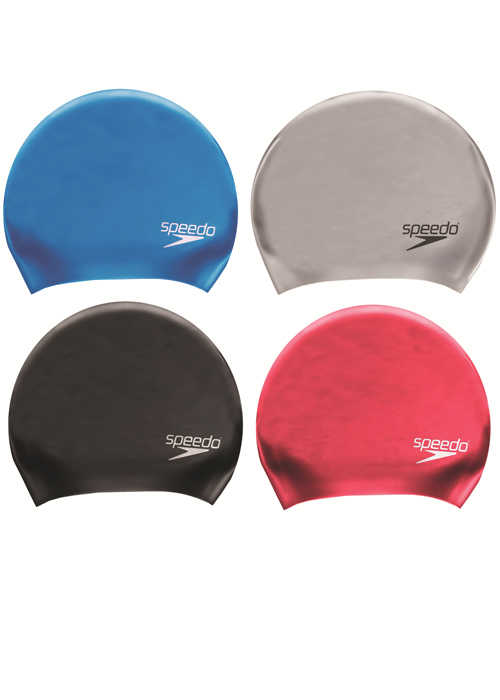 A swim cap is something that can transform the way you swim and how well you do in the pool, but it's something that a lot of people dislike wearing. We'd like to invite you to try this garment again, as Speedo has a new design that might just change your mind. Their new swim cap is designed for hair that is longer and is thus a lot easier to put on for everyone. It is a simple item that can help transform you from a casual swimmer to a more competitive one. Rating: 5 Fabulous company, kept me up to date re delivery date all the way through the process.